You were doing your usual routine one day when you suddenly received a message from a long-lost friend who wants to meet up with you somewhere. You haven’t heard from him in years, so you drove all the way to the place where you’re supposed to meet him. Sure enough, he was there, and the two of you caught up on what the other has been up to ever since you both parted ways. But then your long-lost friend suddenly drops another invitation to you, this time to join a multi-level marketing company where he’s currently a distributor of products. What should you do? You certainly trust your friend, you need supplementary income, and the products seem good. Should you jump into it? 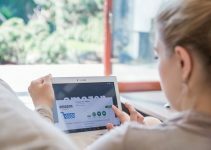 While not entirely a rule set in stone as even long-established MLM companies like Herbalife face legal trouble, it would most certainly help to check how many years an MLM company has been in business. Companies with a long well-documented history of doing business are usually the ones that have managed to make an honest living out of MLM as they wouldn’t have lasted as long if they engaged in corrupt practices. 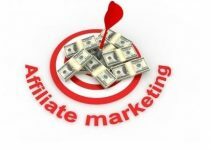 These companies have marketable products, efficient marketing system, great support to members, and attractive payout to distributors; otherwise, three years is a long time to be in operation. Even if an MLM company has dedicated itself to a particular niche, there’s bound to be dozens or even hundreds of competing MLM companies all vying to beat each other’s sales figures and to recruit distributors willing to sell their products. An MLM company that faces stiff competition within its chosen niche is typically set up for failure, so don’t even try joining them. On the other hand, an MLM company that has very few competitors to deal with usually has a better chance of succeeding. 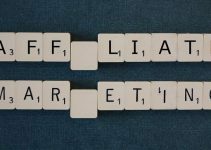 Part of the competitive nature surrounding MLM is that every competing company boasts that their products are the best amongst several other claims, some of which may turn out to be nothing but elaborately constructed lies. Some of these fabricated claims can even put customers’ health at risk, especially in the case of nutritional supplements and beauty products. So before joining an MLM business, you should buy their products first and try them out yourself. If the products are really what they claim they are, you can join the said business and start selling the same items yourself. You can even vouch for any claims surrounding the products because you are using them as well. But if you discovered after using an MLM company’s products that they are not effective despite following the usage instructions included in the packaging, then you should steer clear of such company. 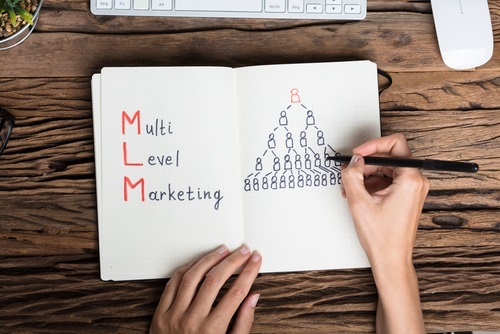 Just as most businesses provide training to their staff, a legitimate MLM company should teach recruits all the skills they’ll need in order to be successful multi-level marketers. From how to communicate effectively to setting financial goals, the MLM company should guide its newly recruited distributors into becoming productive assets to the entire business instead of leaving them on their own to learn how to sell products and make enough money out of it. Every distributor selling an MLM company’s products wants to earn money doing so. However, some distributors get financially rewarded by the MLM company that they’re a part of not based on product sales but rather on the number of people they’ve recruited to become fellow product distributors. If an MLM company focuses more on the latter and not on the former as part of its financial reward system, then the company is most likely a pyramiding scheme, which is against the law. MLM has garnered a bad rap over the years, due in part to lawsuits filed by former recruits of some MLM companies. Additionally, strategies used by MLM product distributors to convince people to join them had gotten more deceitful over time. Do your research – read MLM business reviews such as those published on Network Marketing Now, and talk to people who have used the MLM company’s products. Consider the above-listed factors before joining an MLM company so that you won’t end up losing money over what may be a scam. MLM is a legitimate business model used by hundreds of companies all over the world. 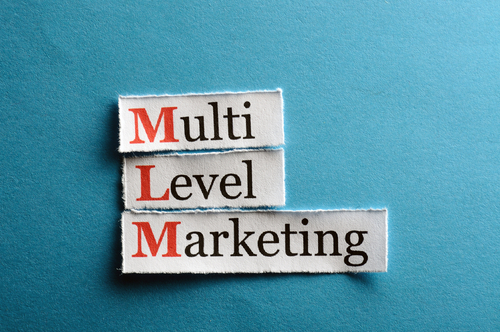 If you choose the right company and you play your cards right, MLM can be a lucrative business for you.